$67.50 In stock. Order in the next 4 hours, 8 minutes and it will go out today! 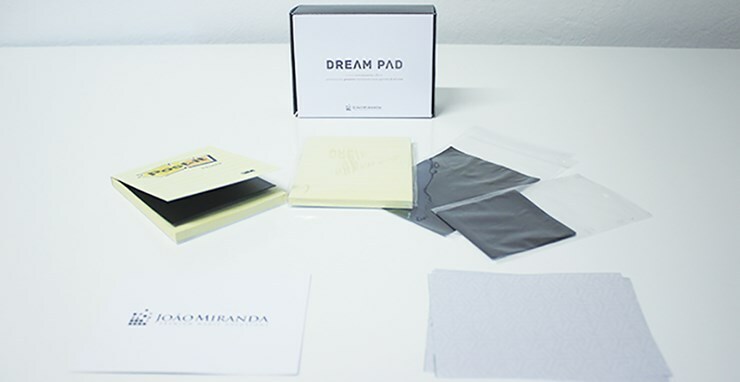 Dream Pad, from the creative mind of João Miranda, allows you to perform what might be one of the greatest mentalism close-up effect of all time. Easy to do, instant reset and very practical. 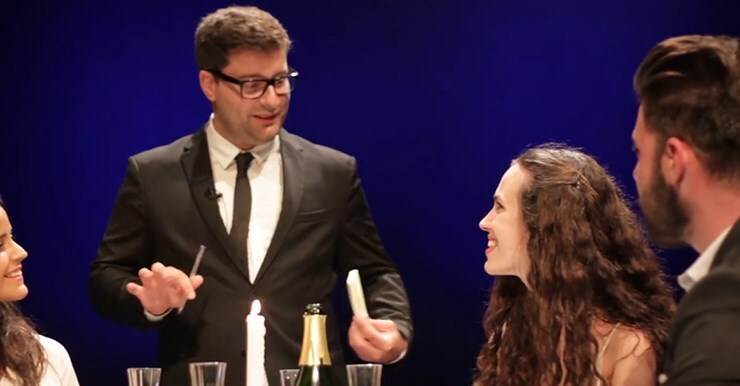 For those unaware, a 'confabulation' plot involves asking spectators to answer questions without forcing or preshow, to which you reveal a prediction that perfectly matches what the spectators answered. Many versions have appeared over the years suited to both stage and close-up, and João Miranda's version here is ideally suited to the close-up setting. An example performance of this 'confabulation' plot using Dream Pad could go as follows. 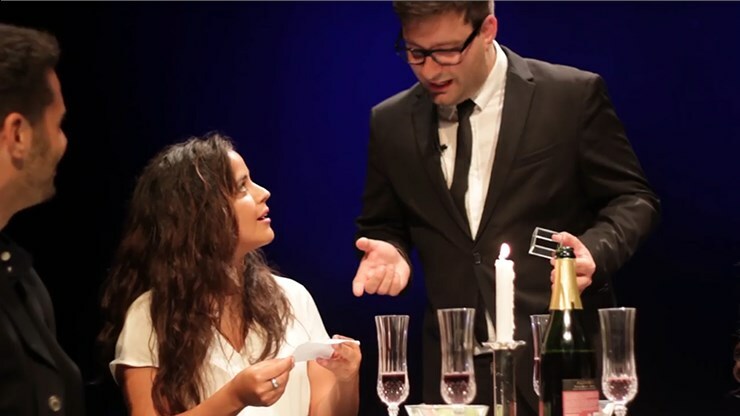 The magician shows a small paper inside of a small box (such as a Vision Box) and tells the audience that he has written a prediction in it. 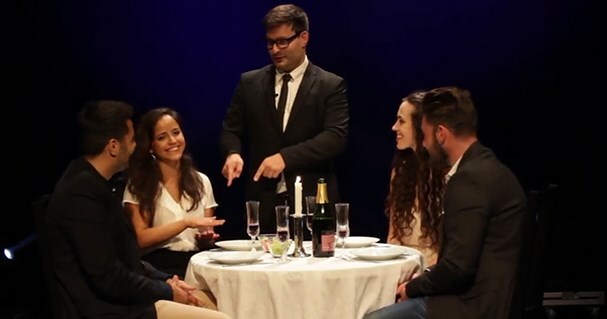 The magician then asks three different spectators to decide on details for a trip, such as the location, the mode of transport as well as the cost of the trip. Totally free choices, no preshow work and no forcing. 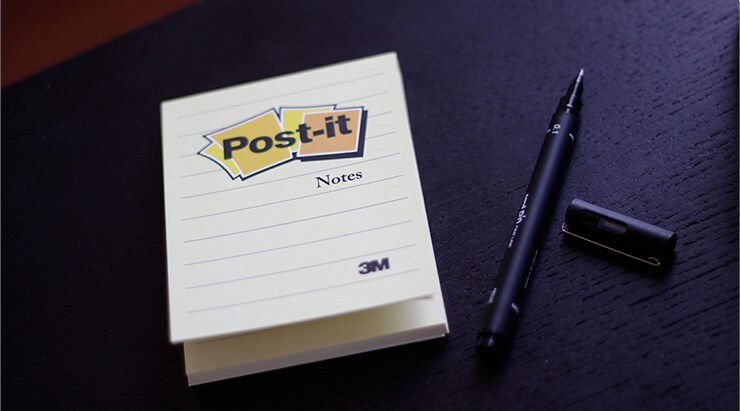 The spectators really can name any city or country, any transport and any amount of money, and the magician writes it down on a small post it pad, without any cover, in full view of the audience (and does not use the double writing principle). At the end, the magician shows his prediction that was in full view the entire time to the audience and it matches with what the spectator freely named! 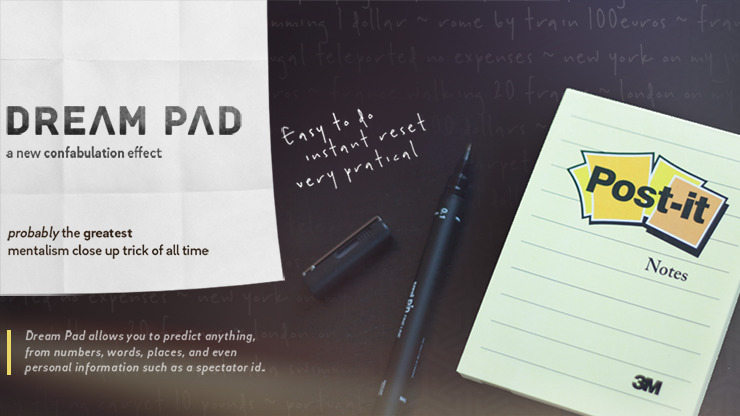 Dream Pad includes all the gimmicks and video instructions that allow you to perform incredible feats of precognition and you're limited only by your imagination. Please note: The trailer shows the effect used in conjunction with the Vision Box, which is not supplied with Dream Pad and is sold separately.